The D-Light range includes multi channel optical transmitters and optical transceivers for harsh environment applications and are available in transmitter, receiver and transceiver modules with 4 channels (4 Rx + 4 Tx). Several package options are available from surface mount to pluggable packages. 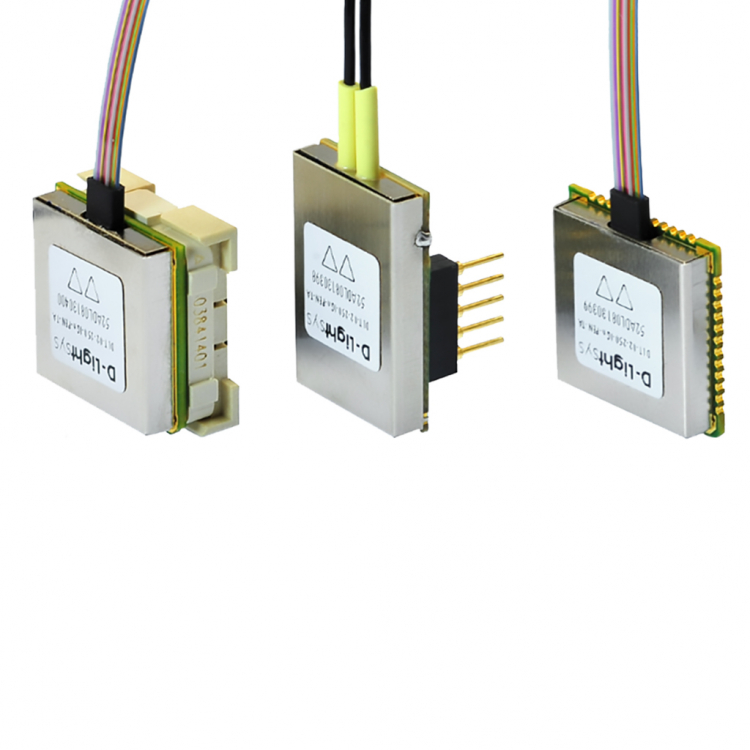 Optical Modules are available as Transmitters (Tx), Receivers (Rx) or Transceivers (Tx+Rx).